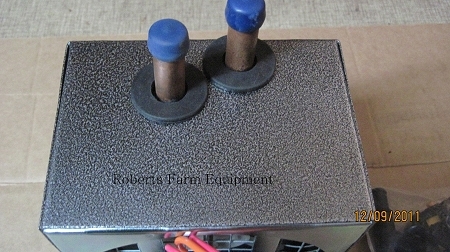 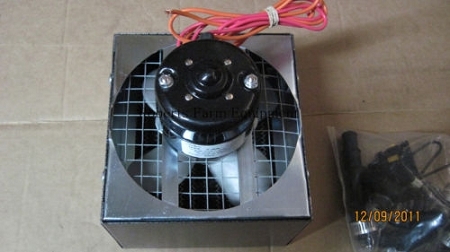 New replacement 2 speed universal cab heater for cab tractors. 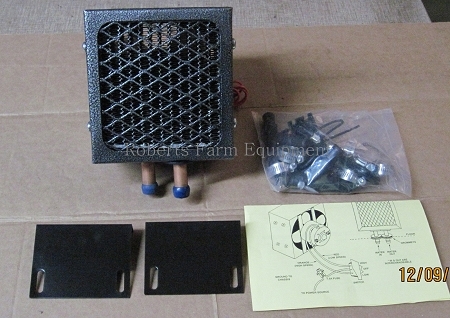 Includes 2 y splicers, 2 Grommets, hose clamps, mounting screws, rocker switch, switch panel fuse, and simple instructions. 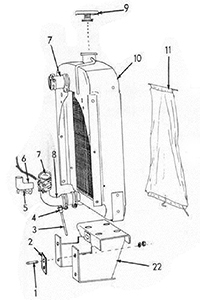 Does not include 5/8 hose that would be required to plumb into heater.